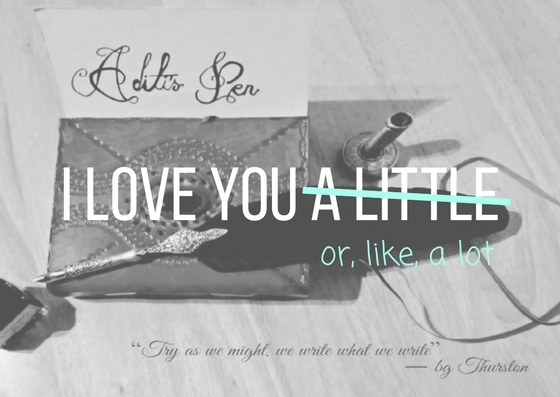 Aditi's Pen: Why Do I Love Her? She is her own person, strengthens and faults, but confident in who she is becoming. No ifs and buts, she takes change in her stride and believes in me. No questions asked. She gives me a space, where I can be myself and more importantly engage with like minded souls. and smiles knowingly on the love I have for her. She knows, wherever I may be, whatever i may do, I love her, like, a lot. Love this post! And your beauYOUtiful space. Isn't it lovely how our blogs become reflections of us in so many ways? Such an adorable ode to your blog! More power to Aditi and Aditi's Pen! I too love her a lot. Happy to connect with you thru Blog buddy. "She knows, wherever I may be, whatever i may do, I love her, like, a lot." Cant seem to more precise way of saying it. Reading your poem,I almost visualized your blog as a cute little girl.Kudos for the wonderful poem Aditi! Beautiful expression of words, Aditi !!! 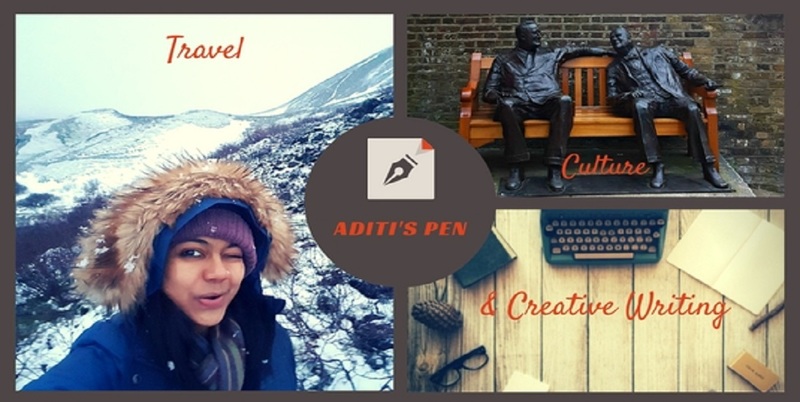 Aditi, this is an adorable way to describe your love for your blog.Happy writing, keep blogging! Lovely poem and beautiful thoughts Aditi. Keep writing. Sending love to you and your blog.